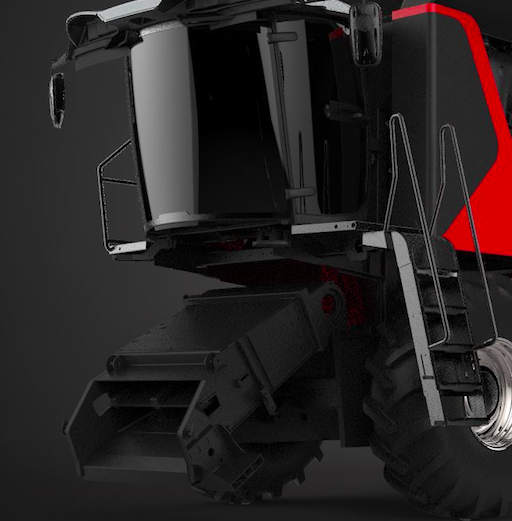 Modern Edge is excited to see the release of AGCO’s newest combine. 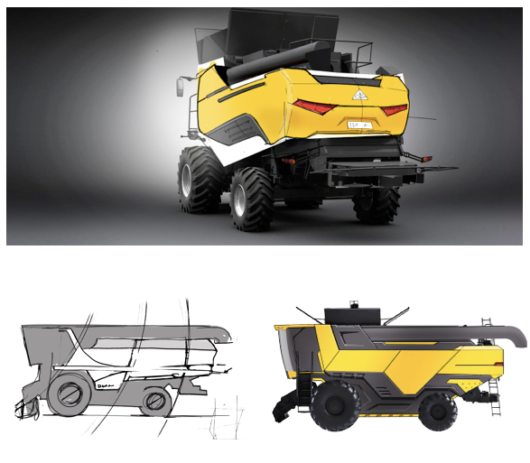 We’re proud of the collaboration with AGCO on the design thinking and design language for this program. 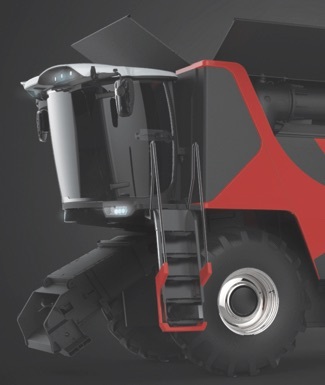 “AGCO recently unveiled the new Fendt IDEAL combine to producers, dealers, and media for the first time in North America at the 2018 Canada Farm Progress Show in Regina, Saskatchewan. 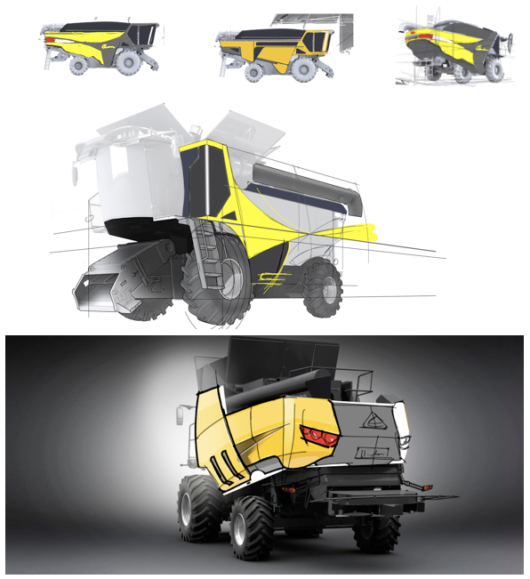 Modern Edge develops specialty vehicle concepts for various class leading companies with a special focus on cab and cockpit user innovation. Our blend of user research, technical and mechanical innovation, and styling helps our client bring truly unique products to market. Working with world-class companies like AGCO is a privilege and the results are always exciting.